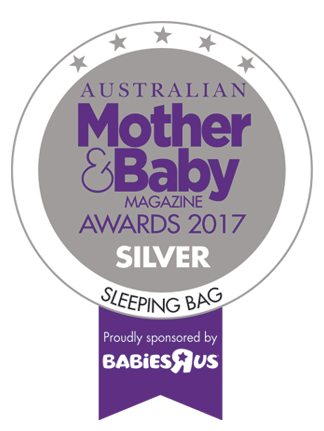 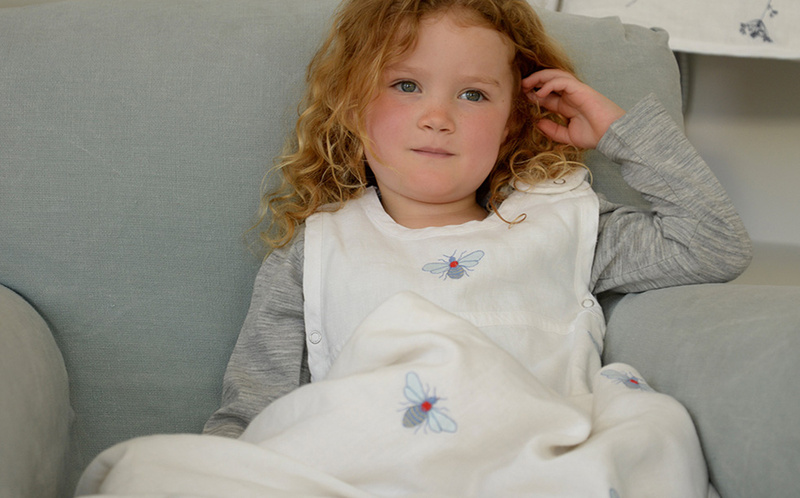 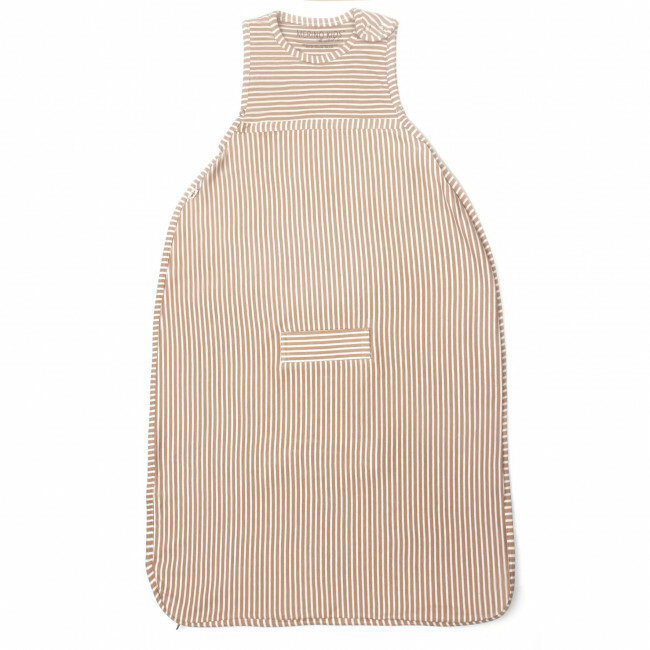 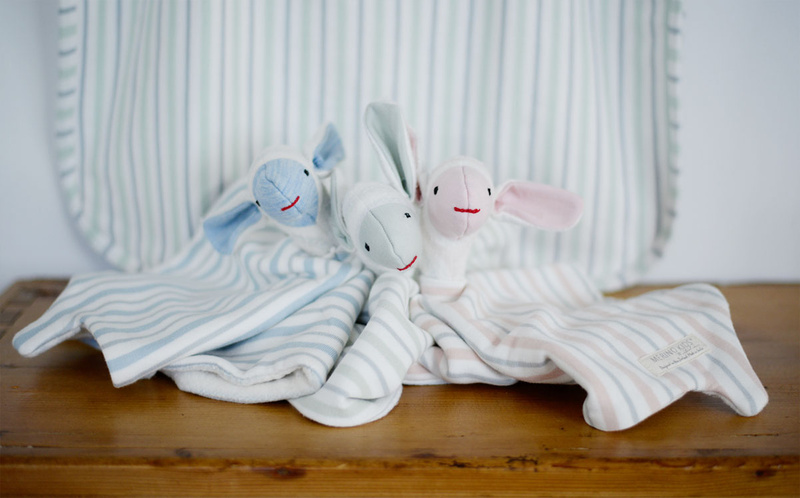 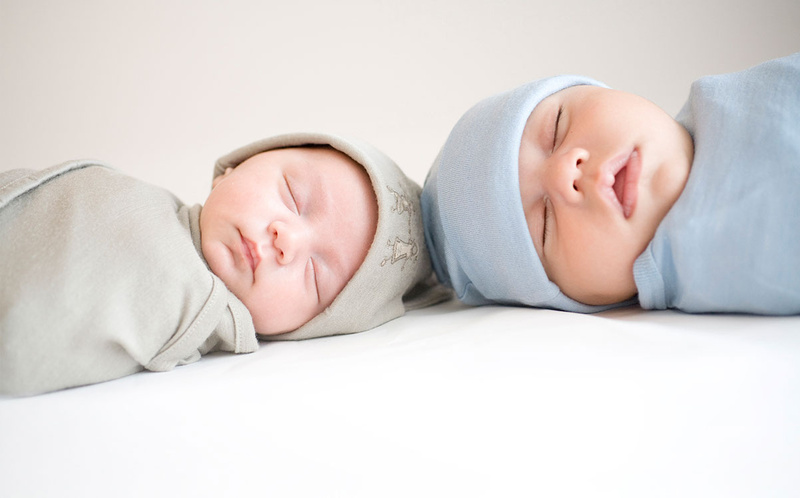 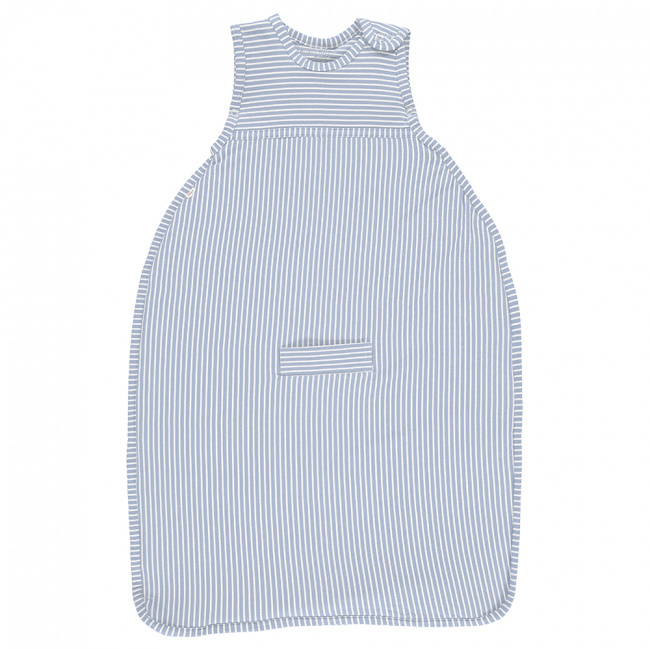 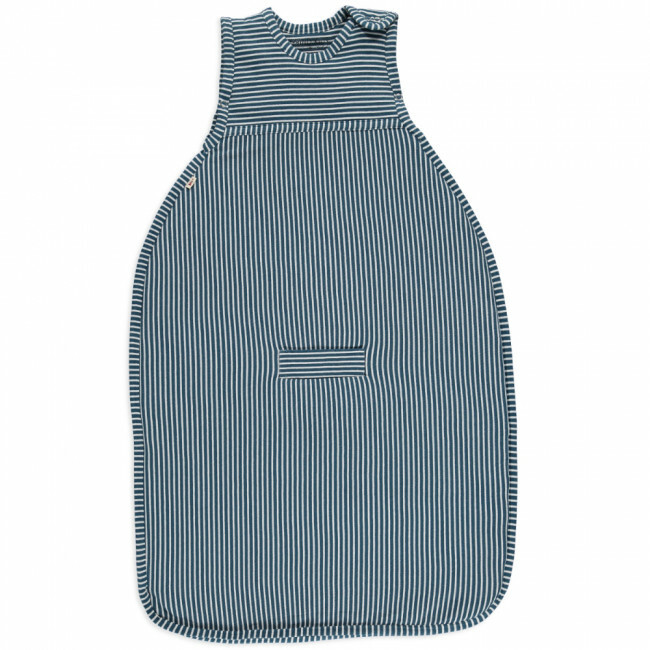 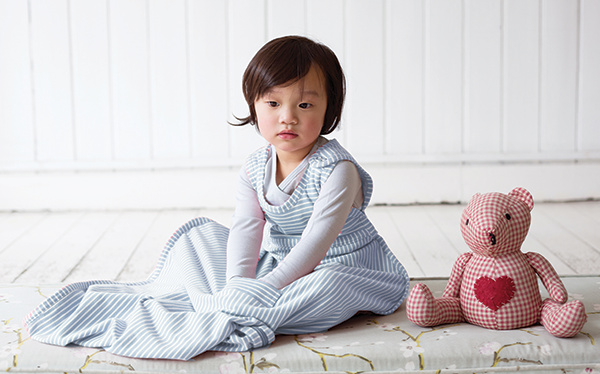 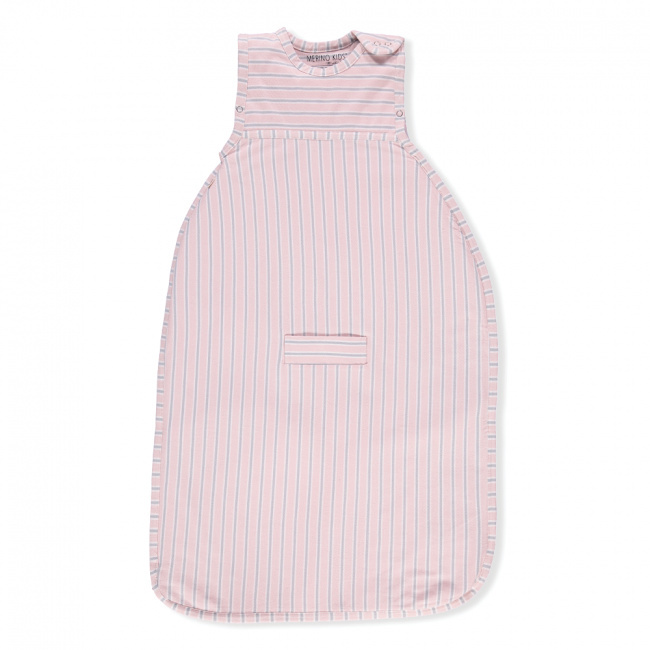 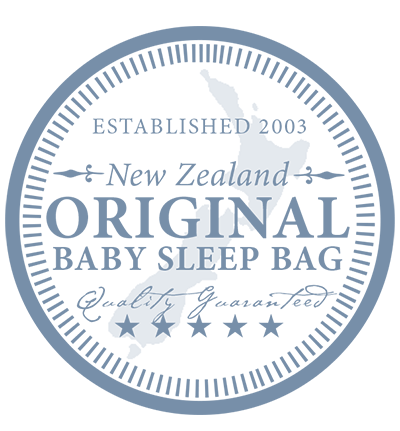 We recommend using a Merino Kids Standard Weight Go Go Bag during the day when your baby's room is above 23 degrees. 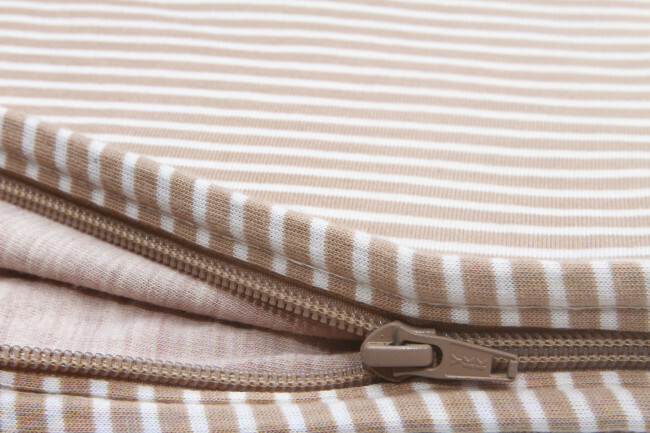 No clothing layers are required, just nappies and the Go Go Bag. 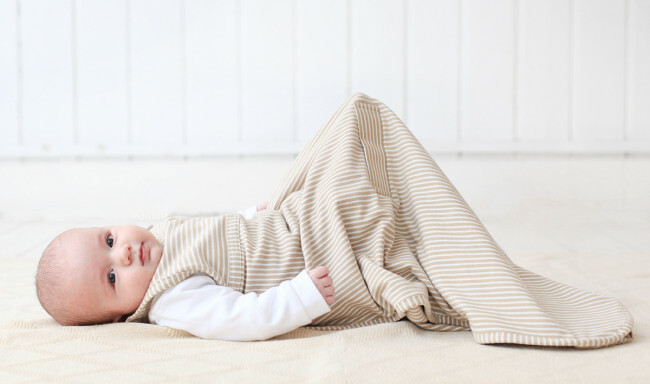 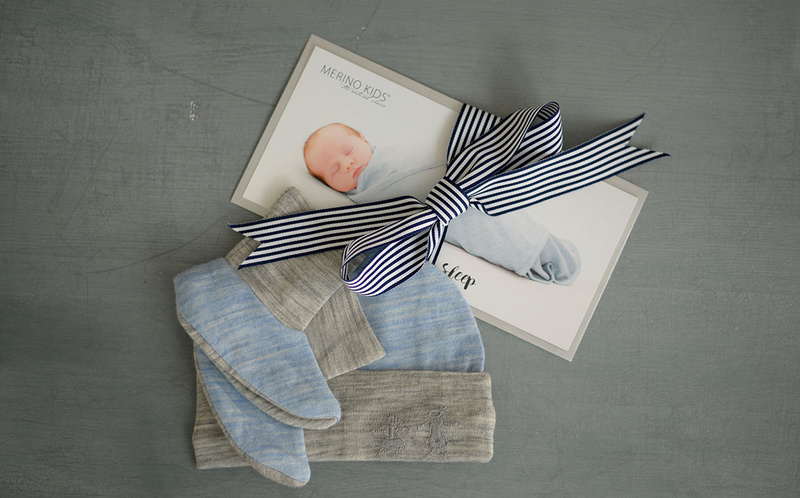 The superfine merino against your baby's skin will wick away excess heat and moisture and keep baby cooler than wearing cotton!